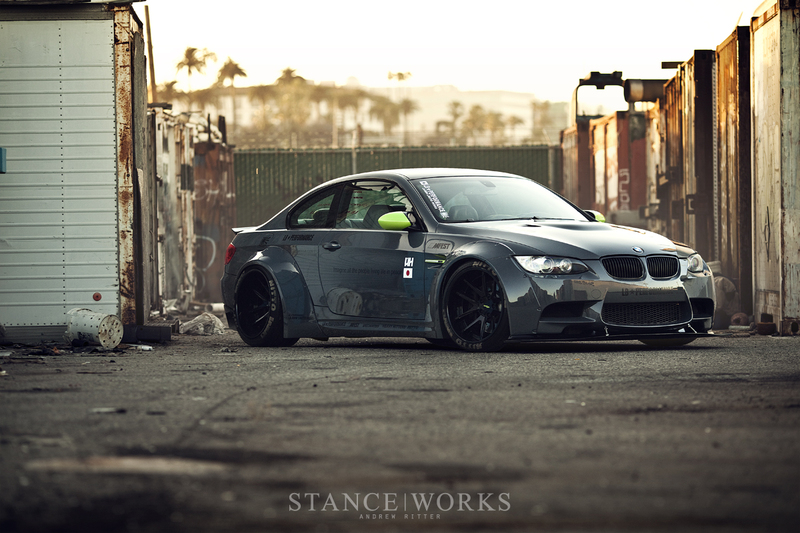 Clearly a beast of an M3, check out StanceWorks for their full feature. This entry was posted on June 7, 2013 by craze191st. It was filed under Automotive and was tagged with BMW, e92, liberty walk, M3, rotiform, SNA, StanceWorks, widebody.